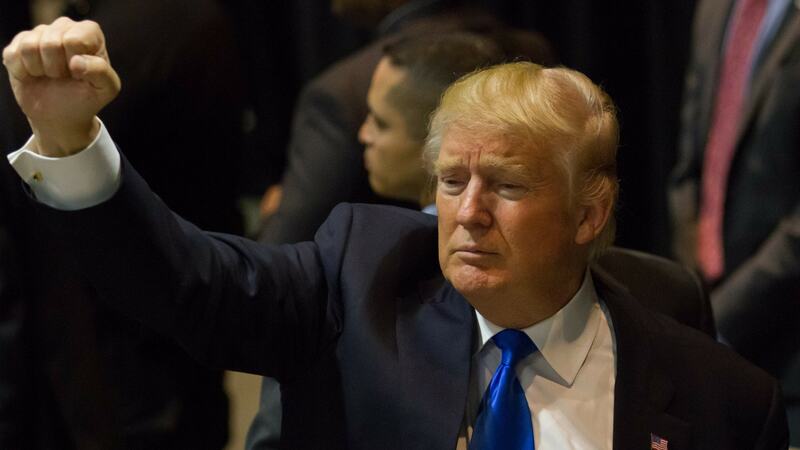 Trump might be a very unpopular president, but he’s inspired a lot of products and comedy. You can’t escape the twisted allure of The Donald, no matter how desperately we try. One particular website stands out but it’s no joke. As far as dating sites and apps go, there are some doozies; there’s one for people who need sperm and another for those with particular food allergies. Seriously. 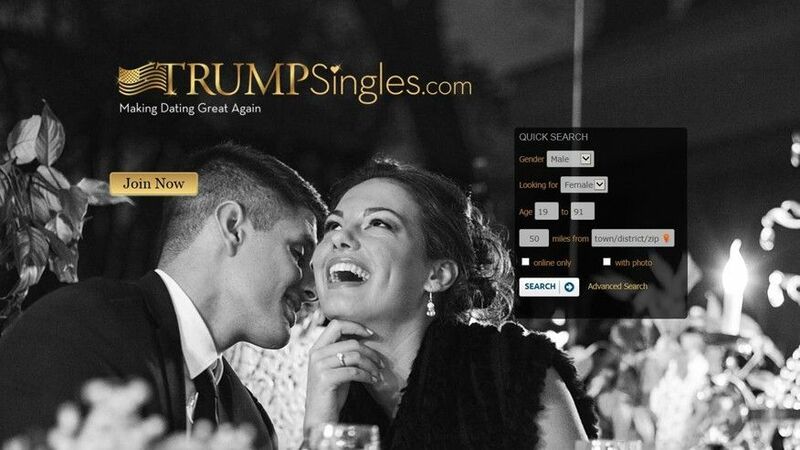 Now there’s a dating-site called Trump Singles for Trump fans who just can’t find love in regular society. The website was started by entrepreneur David Goss who noticed a wider gap forming in the dating world after Trump’s shock victory last November. Now, thanks to Goss who is obviously a Republican, they have a place to congregate away from liberal society and sour grapes. There are nearly 30,000 Trump singles signed up at the moment. 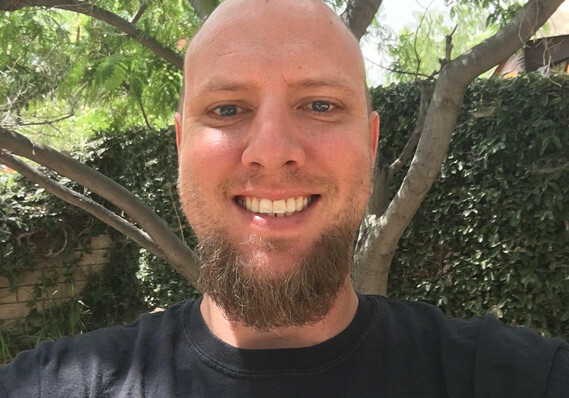 “With the amount of hate that Trump supporters get, they want a community to go to, especially folks that are in more liberal areas,” he said. We’re not sure that the Donald is the best representative for lasting love considering he’s been married three times and his current wife doesn’t want to hold his hand. Still it takes all kinds to make this world. “So are you tired of dating losers with no future?” reads a tweet on the site’s official Twitter page. If you can relate then sign up for Trump Singles, and never speak to us again.